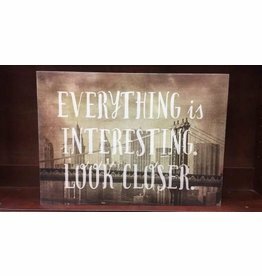 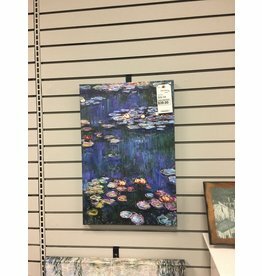 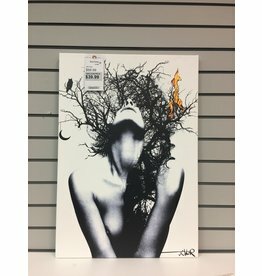 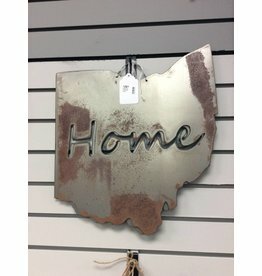 Show appreciation for the little things with this cute, "Look closer" cityscape wall decor. 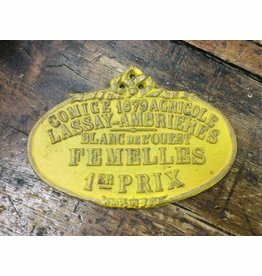 Heavy, cast iron plaque in a warm yellow patina. 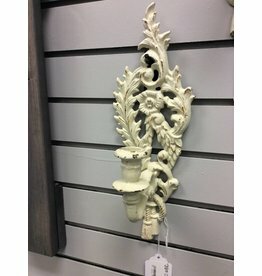 Vintage inspired, ornate, lightly distressed ivory finish with rust showning. 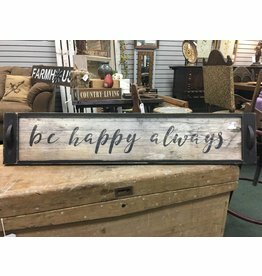 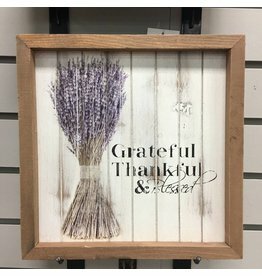 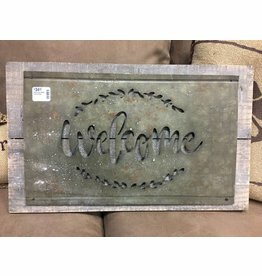 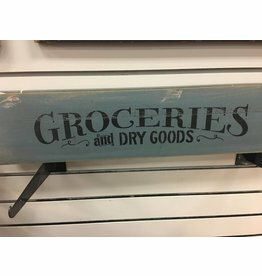 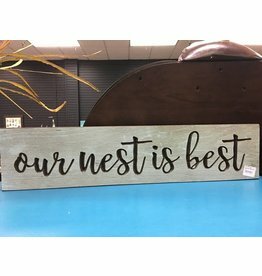 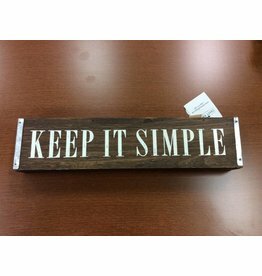 Wooden sign with country chic flare and words to live by.